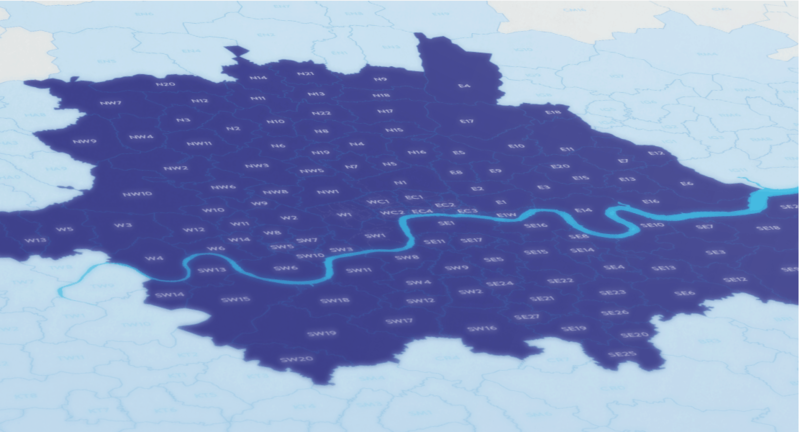 We cover every Greater London postcode district plus many others within and around the M25. 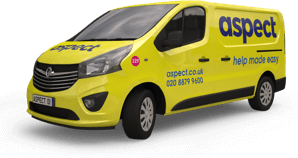 If we cover your area we can usually get a tradesman to you the same day. We’ll almost always get someone to you within 24-hours of confirming your booking.